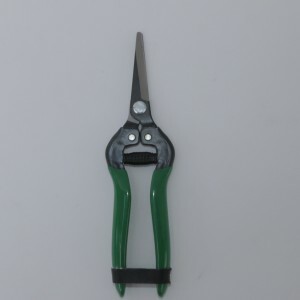 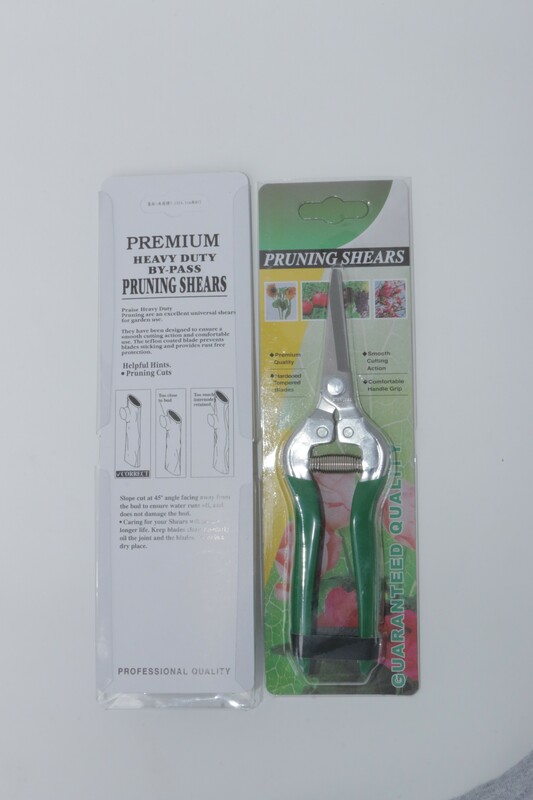 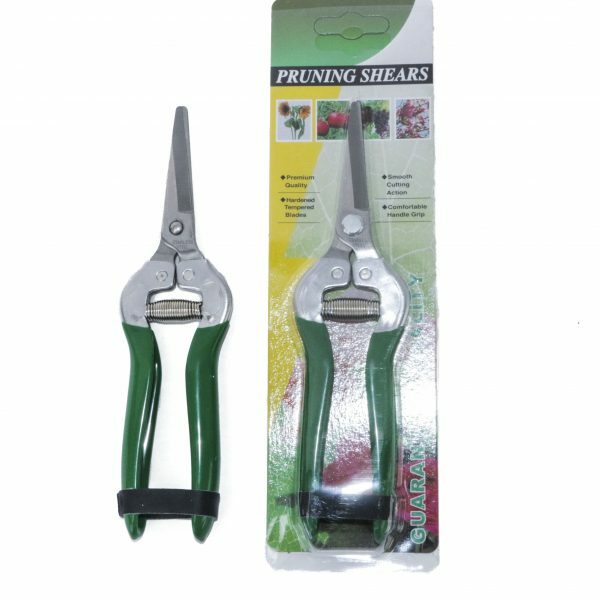 Pruners are an excellent universal shear for garden use. 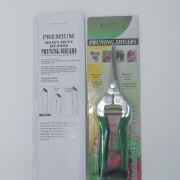 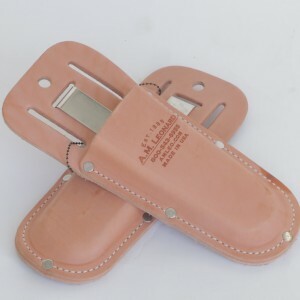 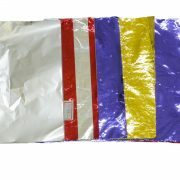 They have been desgined to ensure a smooth cutting action and comfortable use. 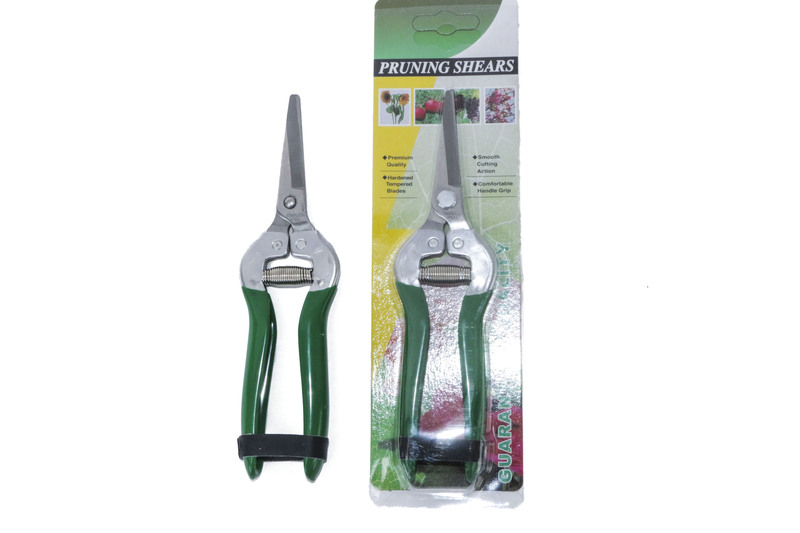 The stainless steel blade prevents blades from sticking and provides rust free protections. 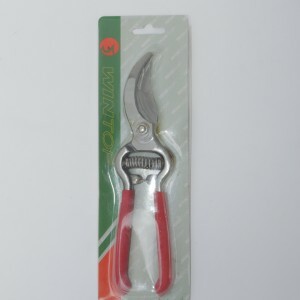 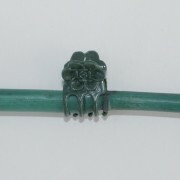 Lightweight tool has soft handles to ensure comfortable use. 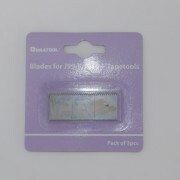 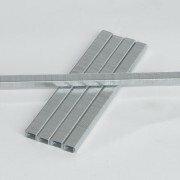 2-1/2″ Blade, 7-1/2″ overall length, total weight 4 oz. 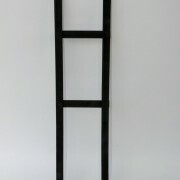 Ship weight 0.5 lbs.